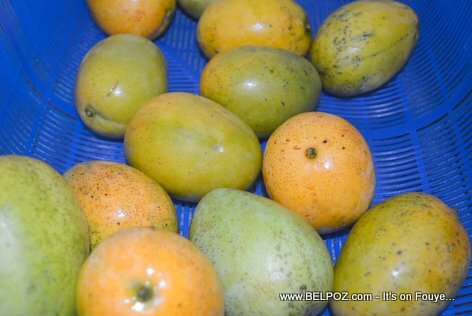 True story, a group of Haitian teachers were very upset after they were served sliced mangoes for dessert at a Haitian convention... They felt insulted BUT guess what happened at the same time? These same teachers, we've been told, were fighting over bottled juices and soft drinks like Tampico, JuGoo, Creme Soda, and Cola Couronne. As a matter of fact, many of them took extra soft drink bottles home in their "valise" and they left the mango treat on the table because to them it was an insult. What fo you think about that? It tells us there is something terribly wrong! The people we trust to teach the next generation will doom them. They have no pride in what's their own and they worship the foreign.